Sgt. John Bunnell, an undercover narcotics officer with the Multnomah County sheriff’s department, made big news back in 1979 when he seized 5 ounces of cocaine. It was the department’s first major cocaine bust, and the officials deemed the event worthy of a news conference. On display that day was “nose candy,” that exotic white powder that conjured up images of places such as Miami or South America, but certainly not Portland. When Bunnell and the crew he leads seized more than 5 pounds of cocaine this past summer, there were no news conferences. Discoveries of large amounts of the drug in Portland were no longer considered all that newsworthy. In the past several years, Portland has come of age in the drug trade. The flow of cocaine has increased dramatically, partly because the drug-smuggling routes shifted from the East Coast to the West. And the city has matured from its Pollyanna attitude to a realization that it is no longer a safe haven from crime and drugs. Portland-area law enforcement authorities seized more than 500 pounds of cocaine last year. They believe that represents only a small percentage of the cocaine available in Portland. “At first I couldn’t understand where it was all going,” said Chuck Karl, a Portland Police Bureau captain who now runs the Regional Organized Crime Narcotics Task Force. “But then I talked with treatment centers, employers and people on the street, and I realized there is an insatiable demand for cocaine. What’s happened in Portland is not unique. These days, every major U.S. city has a cocaine problem. Los Angeles has became a hub city for cocaine distribution, putting large amounts of pure and relatively cheap cocaine right at Portland’s doorstep. Los Angeles gang members moved to the city in 1986 and opened crack cocaine houses in many North and Northeast Portland neighborhoods. 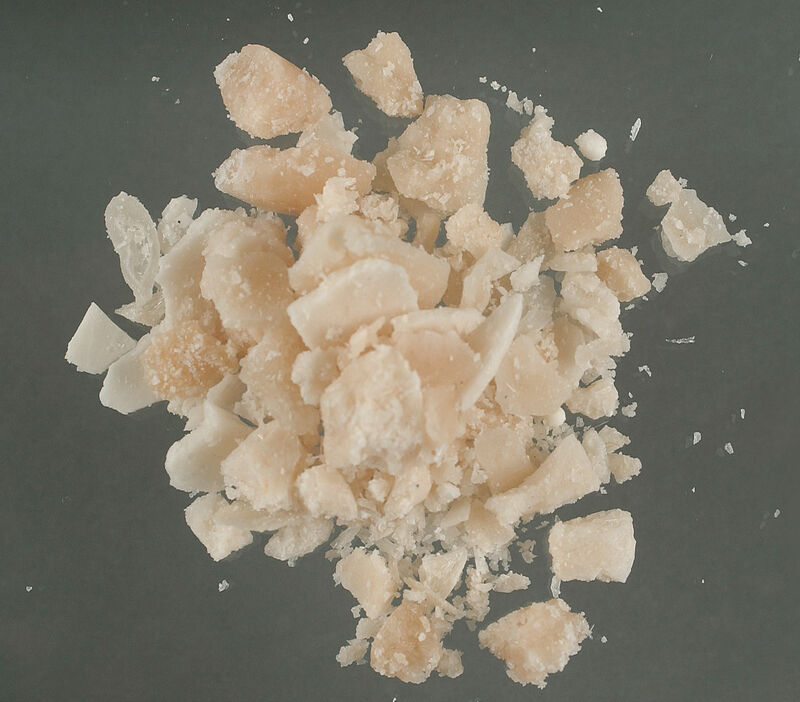 Today, some treatment experts believe crack is the dominant form of cocaine used in Portland. Former Police Chief Penny E. Harrington reassigned her drug police to other details in 1985, leaving Portland without any drug investigators for about a year. During that time, tar heroin smugglers made substantial inroads in the city. Later, those same people began bringing cocaine here. Cocaine’s increased prevalence in Portland over the past five years occurred partly because the smugglers’ routes moved from the East Coast to the West, said Gary Liming, special agent in charge of the federal Drug Enforcement Administration’s regional office in Seattle. When authorities put pressure on routes to Florida, drug organizations began moving cocaine into the United States through Mexico, along routes established by marijuana and Mexican tar heroin smugglers. The majority of cocaine now sold in Portland is brought into the country by smugglers who cross the border in San Diego and Brownsville, Texas. Couriers then drive the drug to Los Angeles, where it’s stored before it’s sent to other parts of the country. Federal authorities say about 40 percent of the cocaine coming into the country now goes through Los Angeles. A multi-kilo dealer based in Portland is almost always working with someone based in Los Angeles. Ten years ago, Portland dealers worked through connections that ultimately led back to Miami, Bunnell said. In 1985, Harrington, who had just been appointed chief, closed down the bureau’s narcotics and intelligence units to start a Juvenile Enforcement Unit to concentrate on crimes, particularly burglaries, committed by youths. No major drug investigations were conducted for more than a year. Law enforcement authorities believe her reorganization was not the only reason for the increase in drugs, specifically Mexican tar heroin and cocaine, but they feel it made a bad situation worse. By 1986, heroin was sold openly in several areas of downtown Portland. The city became known as the heroin capital of the Northwest, primarily because in 1985 more addicts overdosed in Multnomah County than in San Francisco and Seattle combined. Groups based in Portland soon had links with dealers elsewhere in Oregon, and in Washington, California and Arizona. Before long, many of those groups also started smuggling cocaine. The Drug and Vice Division was finally resurrected in September 1986, but the damage had already been done. “For some time the only dope unit still operating in the entire metropolitan area was mine,” said Bunnell of the sheriff’s office. “And we had only five guys. Just as the Police Bureau was getting its drug cops back on the job, the Bloods and Crips, seeking a new market for crack, moved to Portland from Los Angeles. Here, they set up drug houses, and crack sales began to flourish. There was little crack use in Portland until five years ago, according to Dr. Jerry Larsen, medical director for Comprehensive Options for Drug Abusers — the largest drug treatment program in the state. Larsen believes the predominant use of cocaine is now in the form of crack. Gary Perlstein, a professor of criminal justice at Portland State University, said the city’s drug problem is a byproduct of Portland’s growth from a small to a large city. Perlstein, born and raised in New York City, moved to Portland in 1971 and found that Portlanders, until recently, didn’t want to confront crime and drug problems. “There has been a tendency to deny there are problems,” he said. “People only want to talk about the beauty and wonder of the area. In the meantime, the problems multiplied because people had the attitude that it couldn’t happen here.